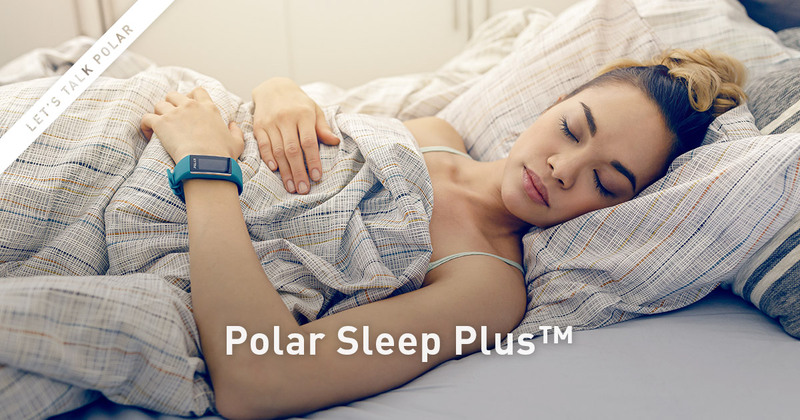 Introducing the next evolution of sleep tracking – Polar Sleep Plus™. 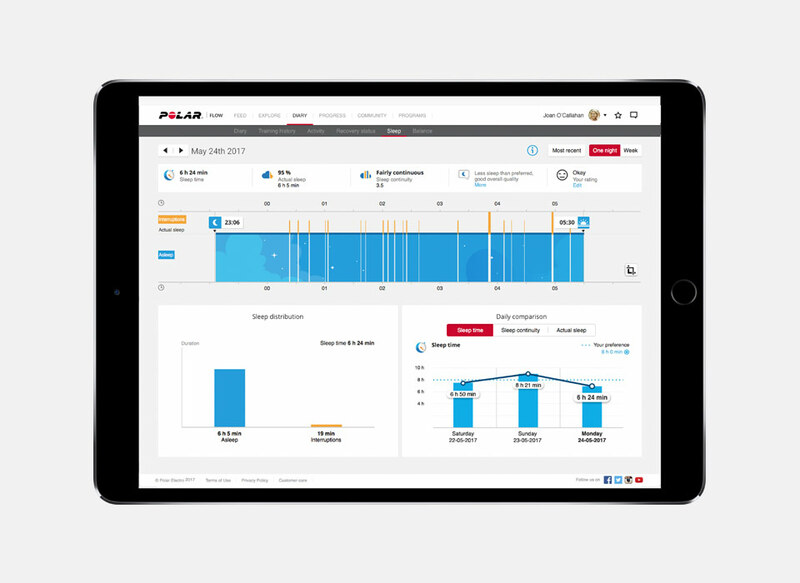 Learn more about Polar's new intelligent sleep system. 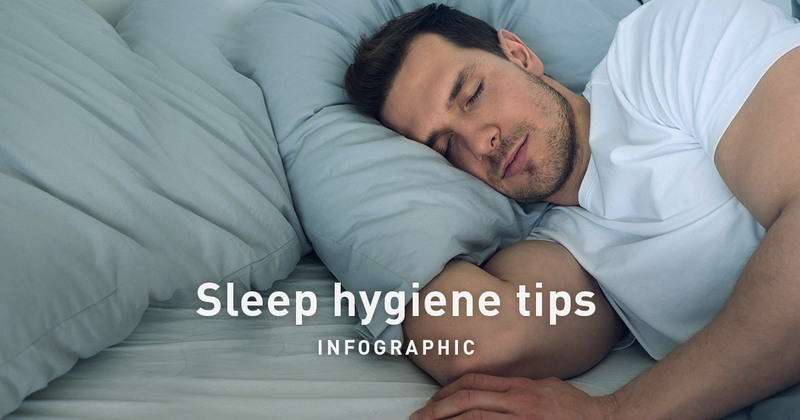 Ever wonder how people really sleep, like, really? 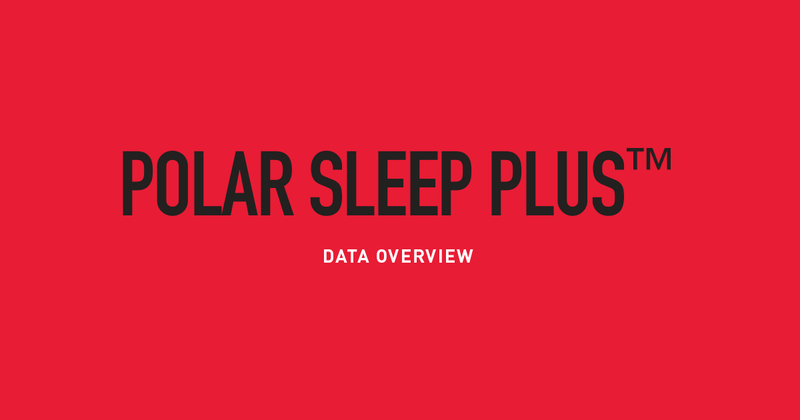 Well, knowing beats wondering, so we tapped into data and put together this infographic about the real sleep habits of Polar Sleep Plus users around the globe. 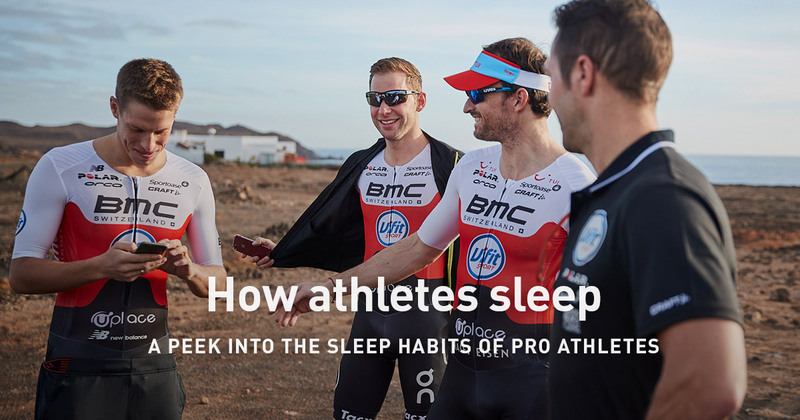 Always wanted to get a glimpse of a professional athlete's sleep? 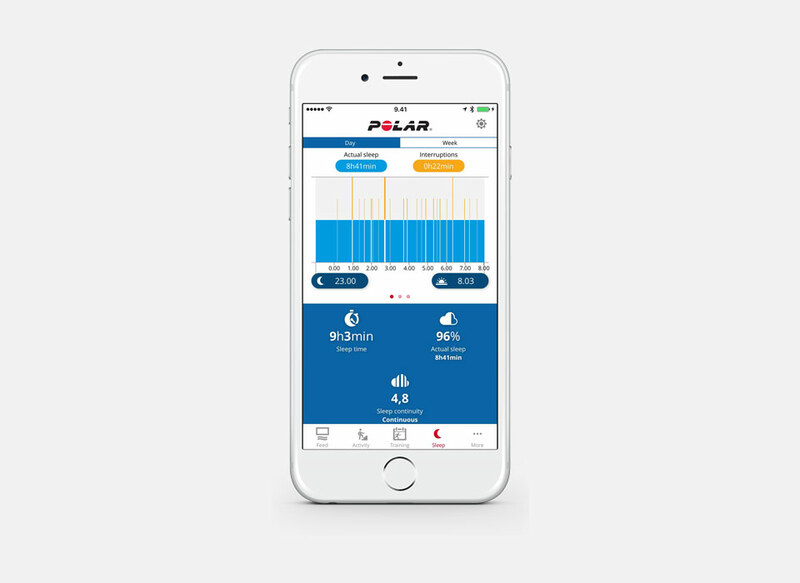 We asked Bart Aernouts' to track his sleep data with a Polar A370 for 8 nights and share his data and insight. 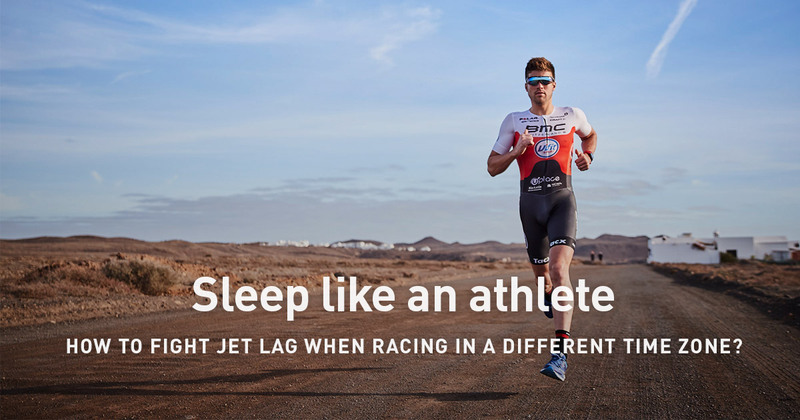 Are you turning a blind eye to the good ol’ shut-eye when preparing for a race? 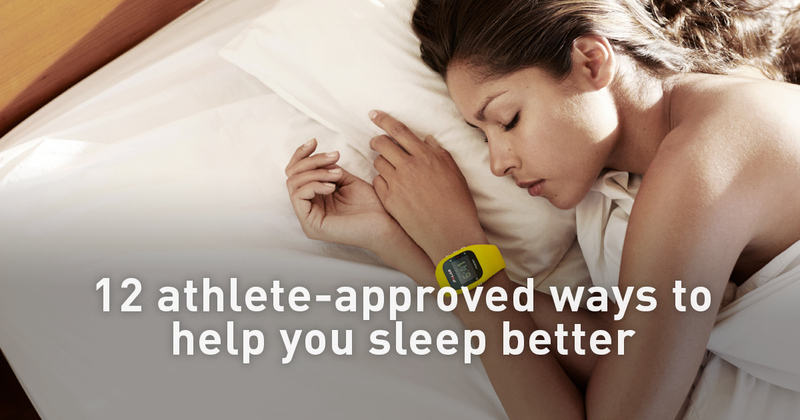 Some people are naturally solid sleepers, while others require help to improve sleep quality. 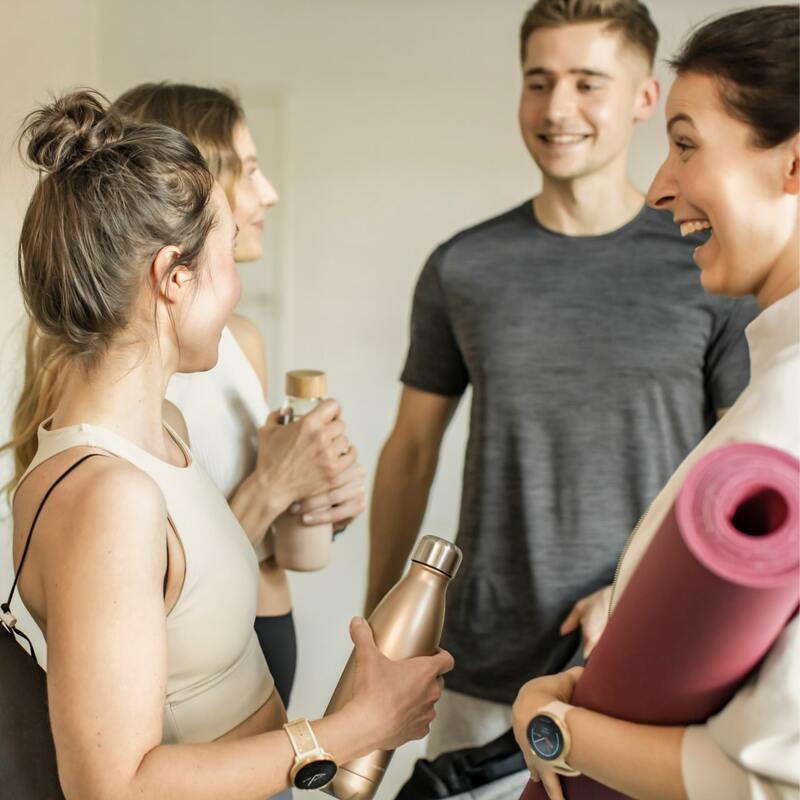 Try these simple but effective tips from well-rested athletes.